282 Mary Street in West Lorne, West Elgin is Sold! 145 Chestnut Street in West Lorne, West Lorne is Sold! 26779 Talbot Line in Wallacetown, Dutton / Dunwich is Sold! 297 Ridout Street in Rodney, Municipality of West Elgin is Sold! Curtis Hay on Hello world! in West Lorne, West Lorne The single story at 145 Chestnut Street has been sold. 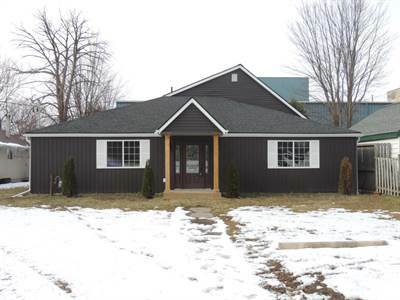 Previous Previous post: 26779 Talbot Line in Wallacetown, Dutton / Dunwich is Sold! Next Next post: 282 Mary Street in West Lorne, West Elgin is Sold!